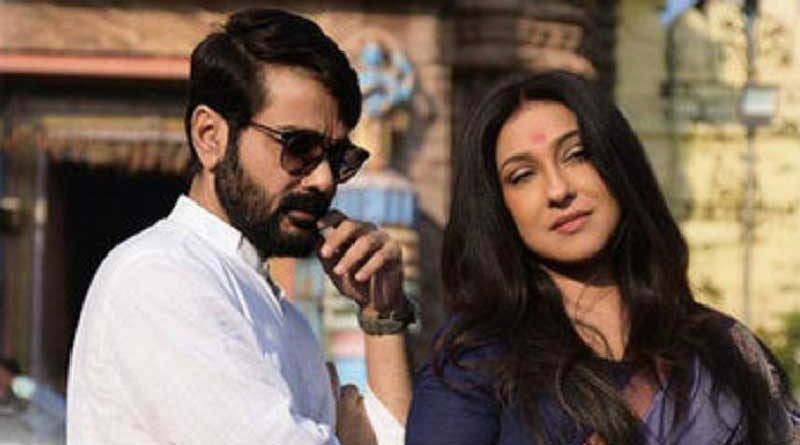 RBN Web Desk: Director Kaushik Ganguly has announced the Drishtikone release date, his upcoming film which has Prosenjit Chatterjee and Rituparna Sengupta in the lead. 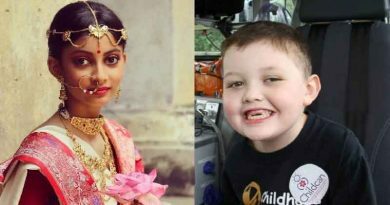 The pair will be seen on the big screen for the first time since Nandita Roy and Shiboprosad Mukherjee’s 2016 film Praktan. 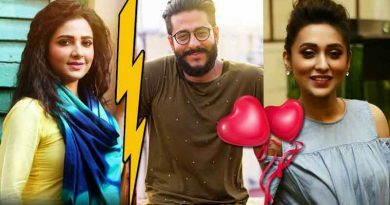 Drishtikone, according to sources, was supposed to release on 13 April, but was later pushed back to avoid a box office clash with Aniket Chattopadhyay’s big budget film Kabir, which has Dev and Rukmini Maitra in the lead. Kaushik, earlier today, revealed on social media that Drishtikone will now release on 27 April. 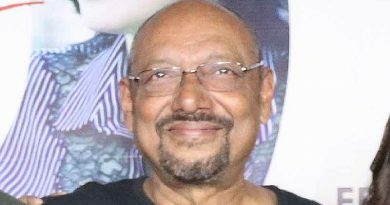 Director Dhrubo Banerjee’s debut film Guptodhoner Sondhane also releases on the same date. The treasure hunt film has Abir Chatterjee, Ishaa Saha, and Arjun Chakrabarty in lead roles. Drishtikone’s trailer was released yesterday but didn’t mention the release date.